I do not like the Police. You beat on innocent and peaceful protestors for no reason other than that you want to protect your friends at the banks and yourselves to make money. It's all about money and the Police aiming to keep their job. Why did I decide on not releasing the databases? I want you to see for yourself how vulnerable these people really are and for you all to get an understanding on why I didn't release. In this release I present you vulnerable websites that are open to MSAccess SQL injection. Below are official city websites that also the Police of that said area uses for their updates. Of course with all the money they make they couldn't spend a dime to invest into their security to make sure no breaches are bound to happen, they let petty vulnerabilities that still exist on their websites stay there with no fix. Whatever you are storing fellow below cities, which I've seen from table names it isn't good, you better hope the rest of the Community who is smart doesn't find out what's to see ;-) You should of expected me a long time ago, now the realness is setting free the cage. 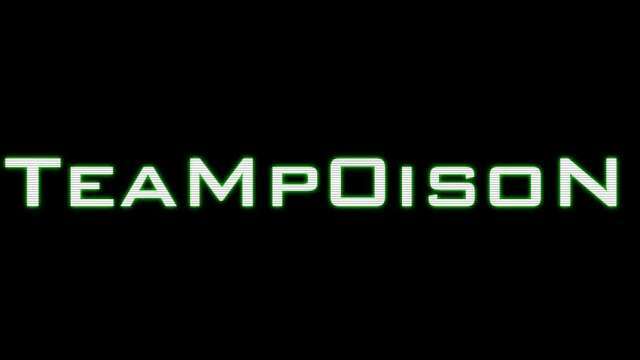 TeaMp0isoN Invites hackers to Use these vulnerabilities for destroying Police sites.